If you have few shopaholics good BFF, you could simply order a TAXI from SGMYTAXI.COM! 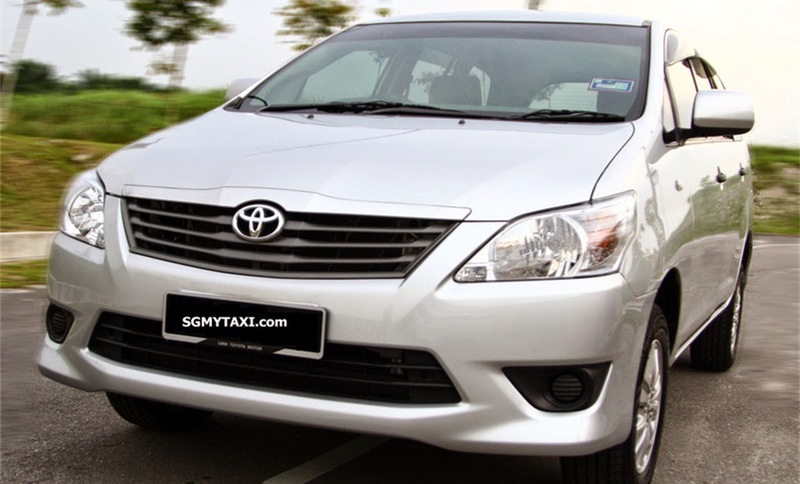 SGMYTAXI.COM offers you affordable taxi fares from Singapore to Johor Bahru town area, Legoland, Johor Premium Outlets, Nusajaya, Sanrio Hello Kitty Town, Malacca, Genting Highland, Cameron Highlands and even Kukup! 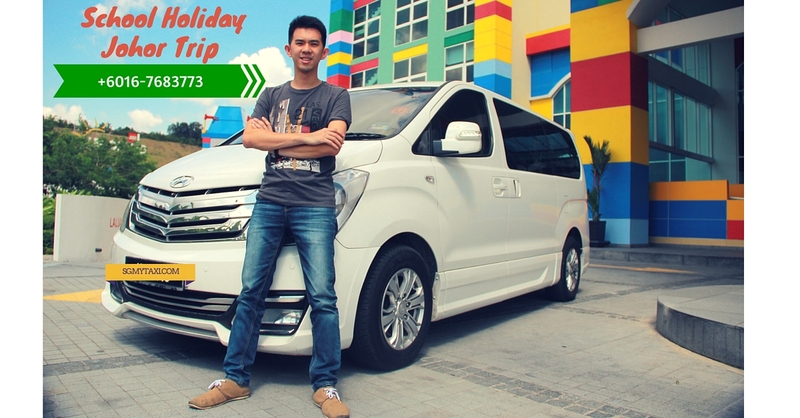 You could Whatsapp Mr KY Tan via +60167683773 for a FREE quote and enjoy your SAFE and CONVENIENT way to JB or other places in Malaysia. *For online booking, give them 1-2 days to send you the latest quotation after you have submitted your booking details. SGMYTAXI.com's video. Let's have fun together with us. You can easily enjoy our video on youtube with "Taxi from Singapore to JB".